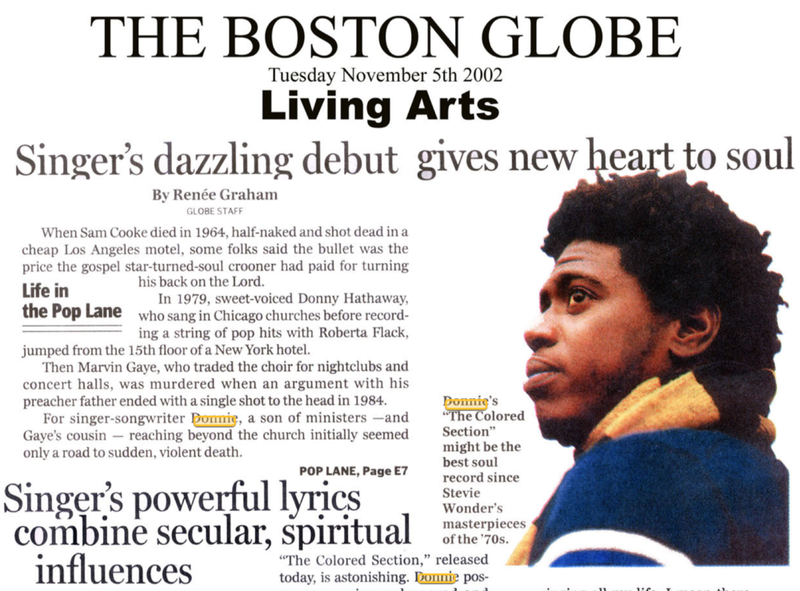 The Boston Globe Article, 5 star : exhibits the level of critical acclaim the record garnished. "The Daily News" was a much anticipated follow-up to The Colored Section, Donnie's foray into a new musical philosophy that mixed soul, funk, rock, hip-hop and the blues into a combustible socio-political gumbo. SLH produced both THE TRUTH & THE MOTOWN SESSIONS - albums that were both critically acclaimed and considered amongst McComb's finest work. SLH assembled a star studded cast of session players like Harvey Mason / Jerry Hey / Pauliniho De Costa / Sekou Bunch / Branford Marsalis / Tony Maiden / Bobby Watson / Jimi Macon / Billy Preston Doc Powell / Steady Freddie Washington, to name a few. 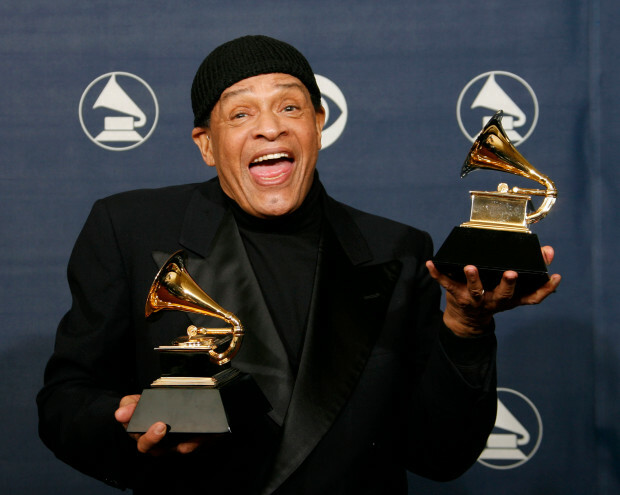 SLH wrote "Through it all" with long time writing partner Gary Brown for the late great Al Jarreau a multi grammy winning artist..
Johnny Britt & Sean E Mac were a hip hop jazz duo signed to the MoJazz label at Motown. Steve formed a band with Sekou Bunch on bass / Roman Johnson on Keys Jimi Macon on Guitar and himself on drums, percussion & keys which gave Imprompt2 their unique sound. He would produce two records on the Band ..."You're gonna love it" and "The definition of love". Both records were critically acclaimed. SLH would first work with the legendary Motown group The Temptations as a session drummer / keyboardist and percussionist on their Album "For lovers only" which was produced and recorded at Steve's studios Scotland Yard in Hollywood by Richard Perry. The Temp's subsequently hired Steve on as Producer / Writer and he would consecutively produce three albums over several years with his rhythm section teammates ... THE SOULKEEPERS - Jimi Macon.gtr / Bobby Watson . bass / Roman Johnson . Keys / Tony Patler . B3 & horn men Louis Van Taylor . Sax& flute / Bijon Watson . Trumpet & Tom Ralls . Trombone. The tracks were cut old school style with the band all playing live no machines involved. It was key in giving the Temp's new music an updated yet authentic soulful feel. Following the critical acclaim of "You're Gonna Love It" in 1995 the band would go on to record a second album for Motown and focus on touring. In 2002, the duo hooked up with Qadree El-Amin, CEO of the new Big 3 label, and re-teamed with producer Steve the scotsman Harvey (who produced their debut album and new soul classic albums on Donnie and Frank McComb) to record their third album, The Definition of Love. "From the moment you start listening to Definition of Love, you know this is something different. In a current soul environment where independent and small label releases are chock full of programmed music, the first thing you notice here is the full sound of a release that combines the latest recording technologies along with real musicians playing real instruments. And what musicians! We're talking Al McKay, Ray Parker, Jr. and Wah Wah Watson on guitars, Boney James on sax, Freddie Washington on bass, Steve Harvey and James Gadson on percussion, George Duke on the Fender Rhodes, and Benjamin Wright conducting a real string section (when was the last time you heard one of those?)." Steve would share credits with mega producers Arif Mardin / David Foster & Rhett Lawrence on the Relationships album for Captiol Records, which was certified GOLD in the USA. 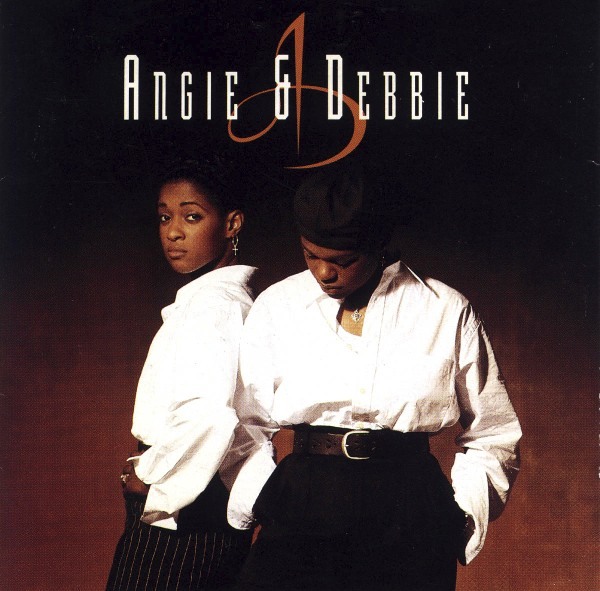 The song "Stay with me" written by Bebe & Steve was selected as a single off the album. 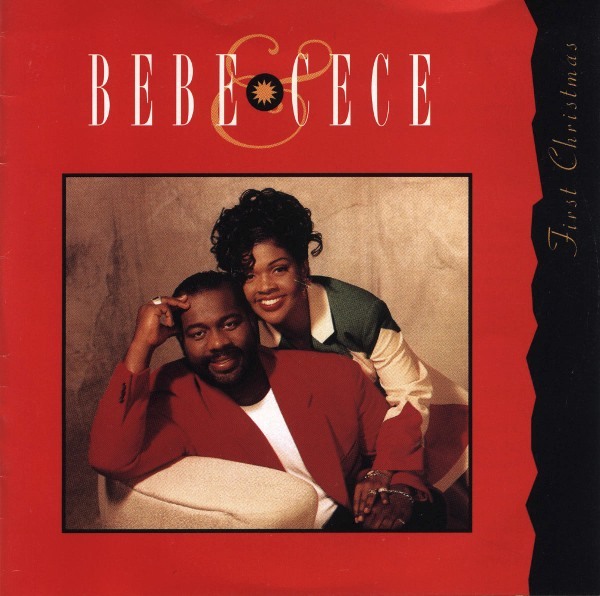 Bebe & Cece First Christmas album. Steve cut two sides for this album that still circulates each year around the festive season. Rachelle Ferrell (born May 21, 1964, Berwyn, Pennsylvania) is an American vocalist and musician. 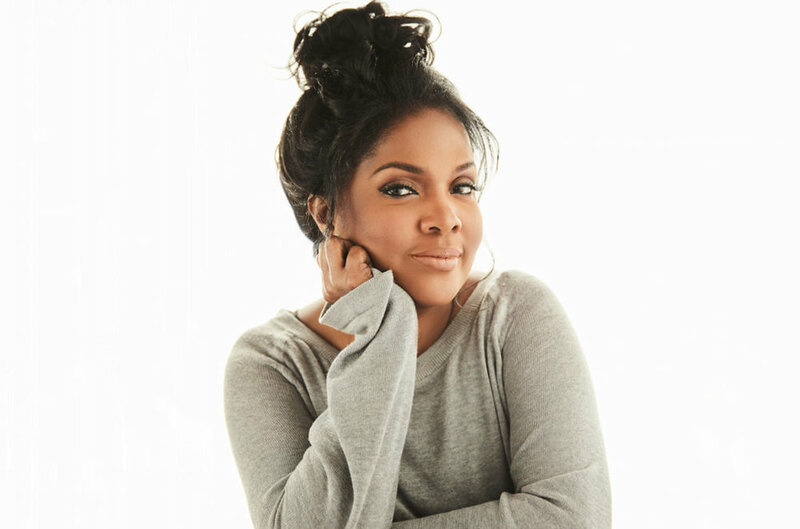 R&B / Pop / Gospel / Classical and revered for her talents as a contemporary jazz singer. Notorius for her delivery, control, range, improvisational vocal percussion and scatting ability. Billboard Magazine has referred to her as, "easily the most accomplished, imaginative, and emotionally devastating vocalist to have emerged in decades". Steve co penned her biggest hit "Til you come back to me" which helped propel the album to reach gold status in the USA. KARYN WHITE'S debut album would become certified double platinum in the USA selling over 2 million copies. Steve co- penned and produced "SLOW DOWN" with Karyn and one of the writers from the LA / BABYFACE camp. The album's success catapulted Karyn into instant stardom. Billy was unquestionably a musical genius. 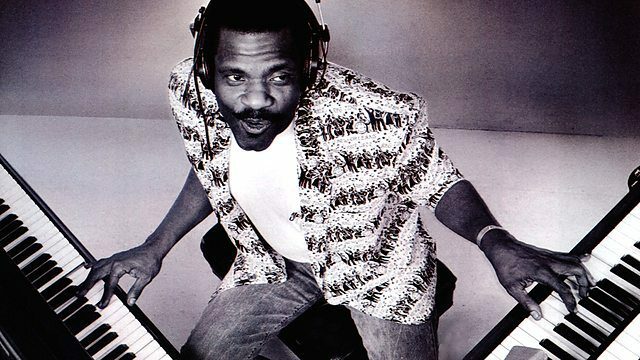 Steve produced two songs with Billy singing and playing Hammond B3. The two had such a mutual respect for each other that Billy would go on to play on Hammond on everything Steve recorded until his eventual passing. Billy was also a big fan of Steve's singing and encouraged him to get out from behind the producers seat and work on his solo project. 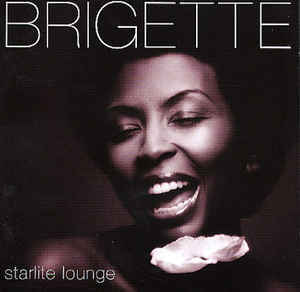 Starlite Lounge was a collaboration between Brigette (Formerly Brigette McWilliams) & Steve, and the third in a series of records they worked on. 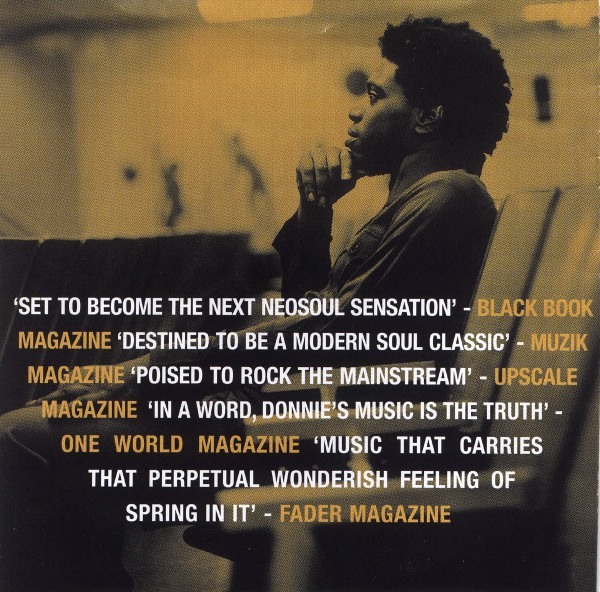 The project was crafted to be a fusion of styles and termed Bossa Hop (Bossa Nova meets Hip Hop). It was received with critical acclaim in Europe and Asia. The project was available in the USA through import only and became somewhat of a cult underground project.